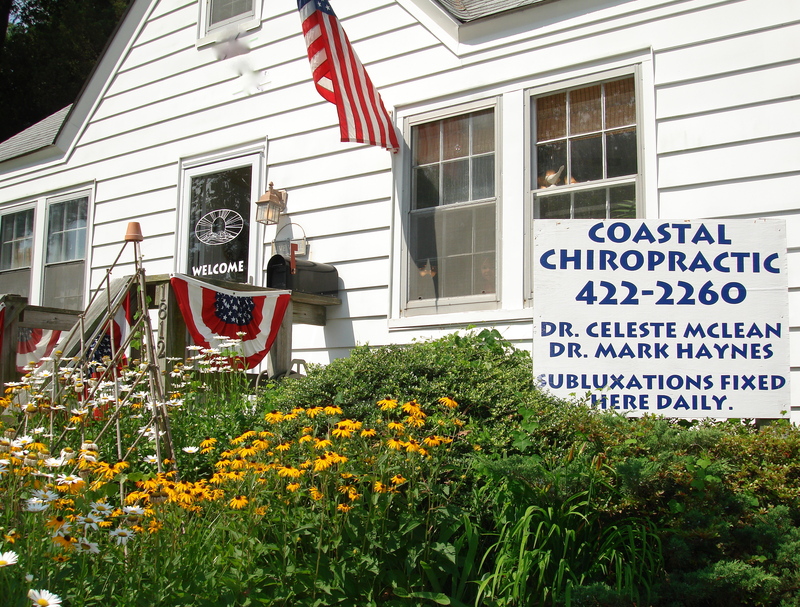 Our two Coastal Chiropractic offices are located in two very convenient locations. Our Norfolk, VA location is located in Historic Ghent close to fantastic restaurants and shopping. The Virginia Beach location is just 4 blocks from the ocean and 2 blocks off the highway. One of the great things about our offices is that one of our locations is always open during the week. Many of our patients visit both offices. We serve Low-Force Chiropractic adjustments, Massage, Bio-Mat Massage, Cold Laser Accelerated Healing, Nutritional Support, & use the latest technology to find and correct your Subluxations. 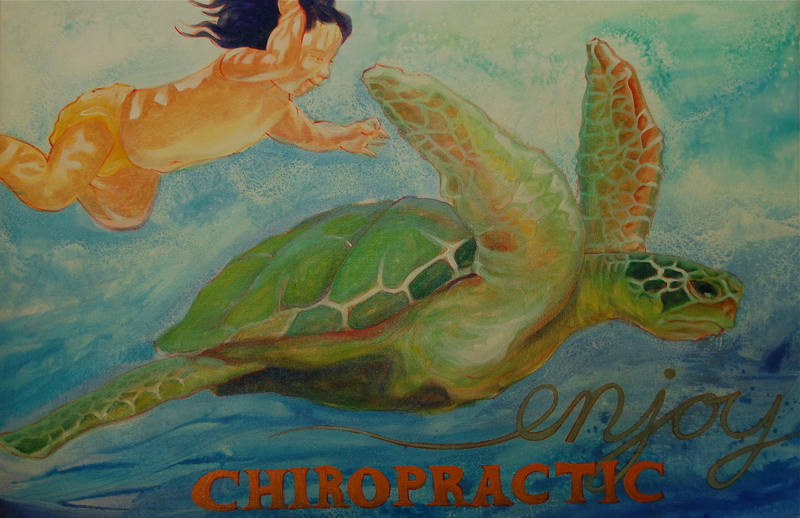 We serve infants, children and adults the finest LightForce Chiropractic adjustments to help gently bring back your rightful health, comfort and vitality. Dr. Celeste McLean serves LightForce adjustments out of the Oceanfront location. We serve Low-Force Chiropractic adjustments, Massage, Bio-Mat Massage, Cold Laser Accelerated Healing, Nutritional Support, & use the latest technology to find and correct your Subluxations. We serve infants, children and adults the finest LightForce Chiropractic adjustments to help gently bring back your rightful health, comfort and vitality. Dr. Mark Haynes serves LightForce adjustments out of the Ghent location. Dr. Haynes also helps local companies and businesses reduce their healthcare costs by educating their employees about healthy and restorative lifestyles. Call (757)627-2700 for more details.